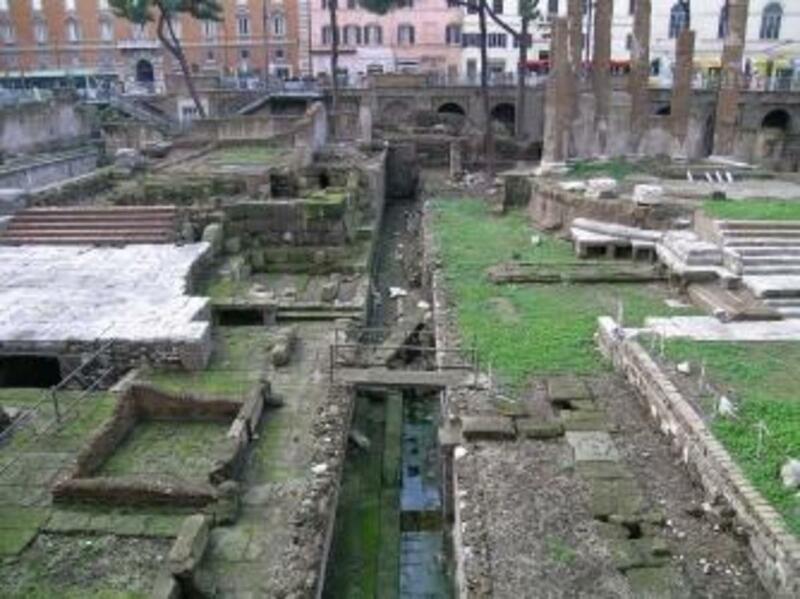 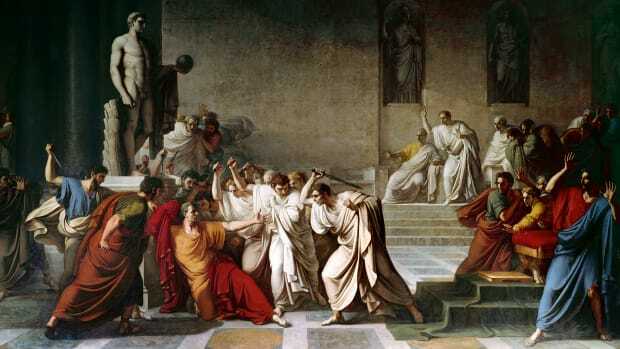 Researchers think they’ve unearthed the very spot where conspiring senators assassinated Julius Caesar 2,056 years ago. 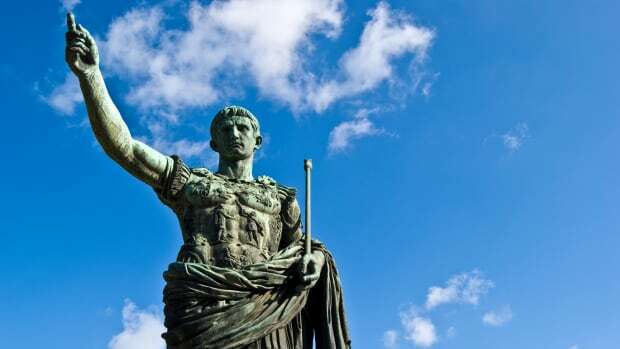 Ancient chroniclers recount that tensions between Caesar and members of the Roman Senate escalated in 44 A.D. after he was named dictator perpetuo (dictator for life) and appointed his allies to rule the republic during his upcoming military campaign. 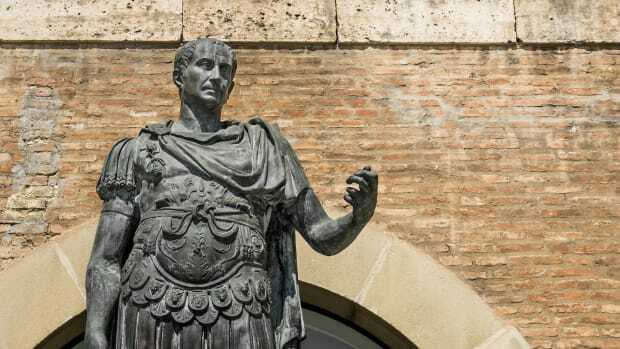 On March 15—known as the Ides of March—he arrived at Pompey’s Theater for a Senate session and entered the Curia of Pompey, taking his place in a chair to address the hundreds of lawmakers gathered before him. 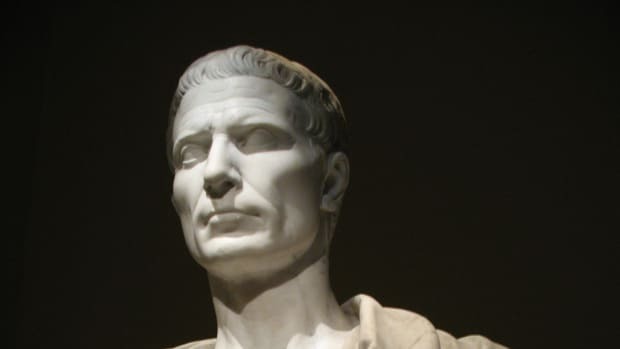 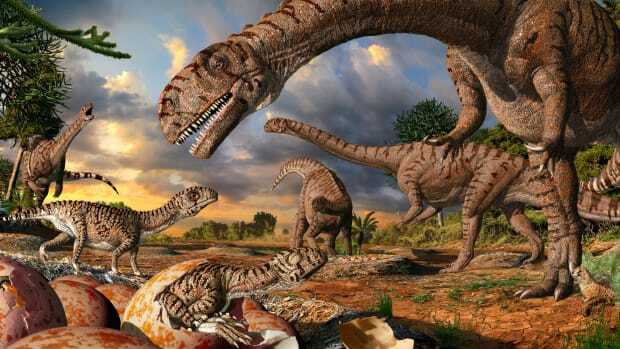 Led by Gaius Cassius Longinus and Marcus Junius Brutus, a group of senators then stepped forward with hidden daggers and stabbed Caesar 23 times.